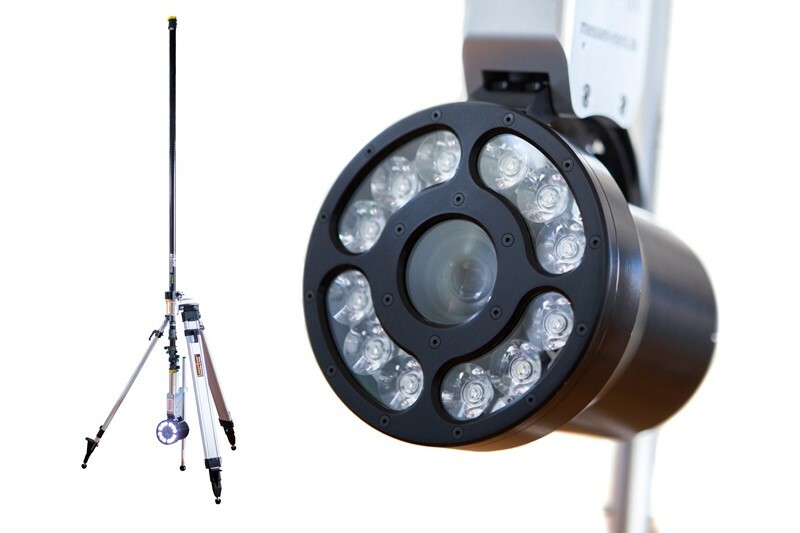 The remote controlled zoom camera STV-4 serves the assessment and documentation of the status of sewers, pipes, shafts, manholes, vessels, inspection points, separators and collecting tanks without entering. 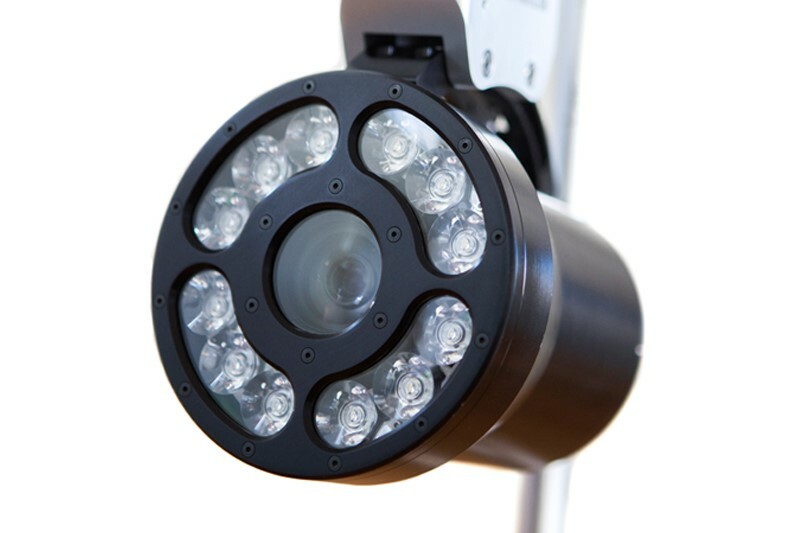 Working cable-free this Full-HD camera will be controlled by WiFi with a rugged tablet PC or an inspection car within radio range. Camera unit with newest generation camera chip and high-power, high-efficiency LEDs will be supplied by ultra compact rechargeable batterie units. To enquire about the STV-4 Zoom Camera or any of our other pipe inspection cameras, contact us today. Full WiFi controlled by a rugged tablet, Control software included. Power/lightning management for maximised battery operation time. Control software with adjustable resolution and compression rate for video recording. Protection: Camera IP 67 filled with shield gas, Permanent overpressure monitoring Not explosion proof. 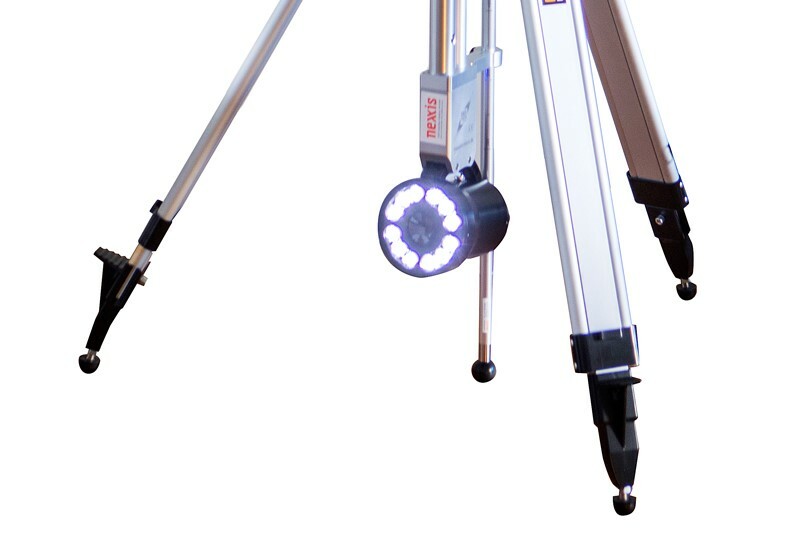 Manhole grill with camera holder Aluminium tripod with swivel bearing Connecting rod system for higher inspection depths, Inspection Software.